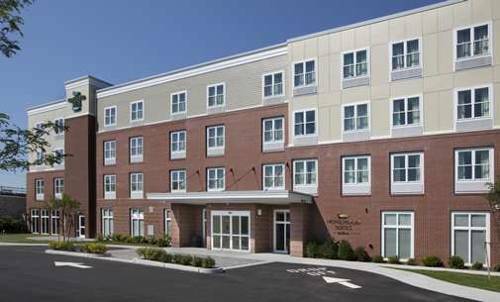 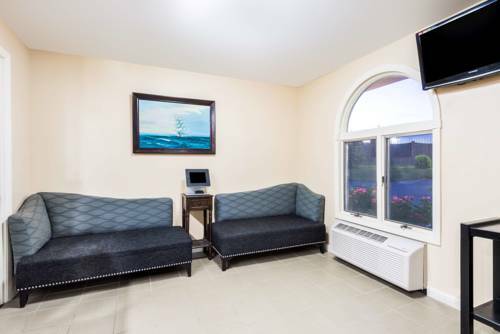 else to do, you can always take the television remote and watch the TV at Ramada Middletown, and adjoining units are at your disposal at Ramada Middletown if you must have a good deal of room. 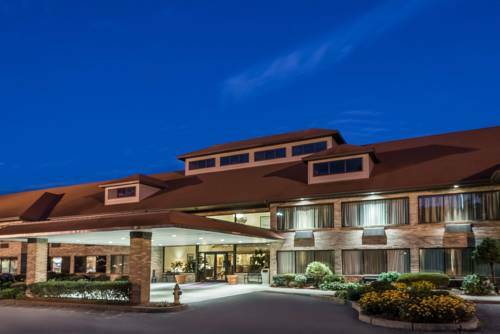 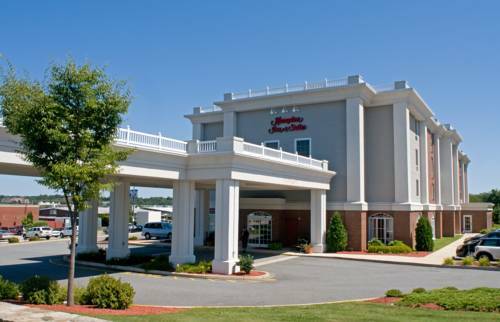 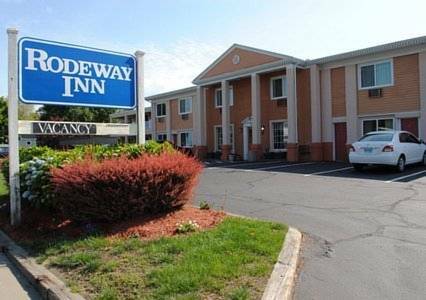 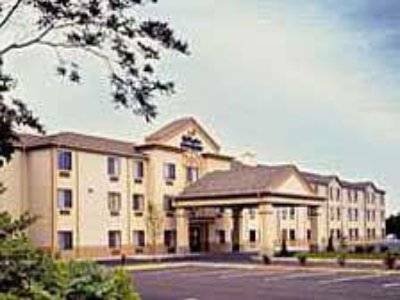 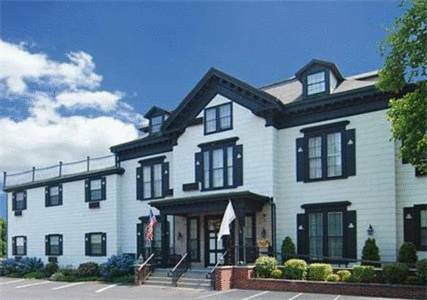 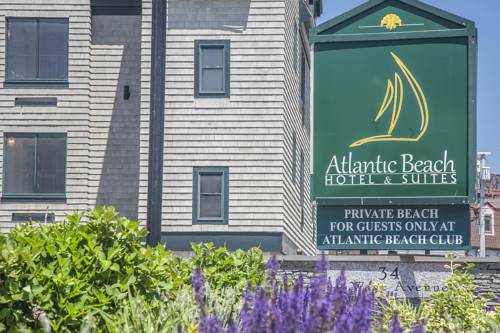 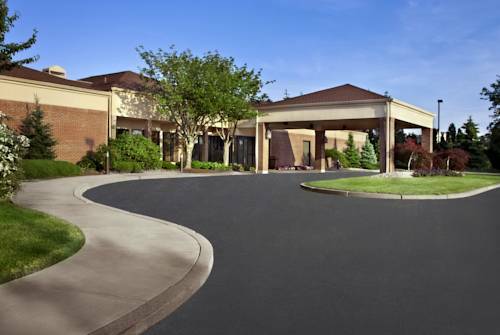 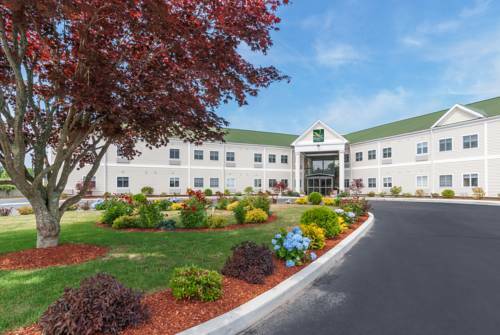 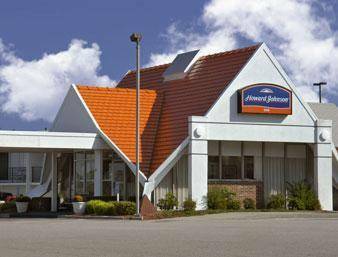 These are some other hotels near Ramada Middletown Newport Area, Middletown. 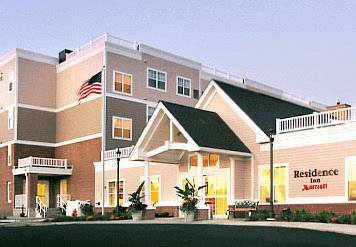 These outdoors activities are available near Ramada Middletown.